Our Customer Service Department is open six days a week, Monday through Saturday, from 9 a.m. to 6 p.m. The phone number is (860) 276-0030 ext. 268. You can always resolve a problem at the store during normal store hours. Where does Pilgrim Furniture City deliver? We deliver everywhere in the state of CT. Out of state deliveries may be available to your area, please call the store for more information. How long will it take to deliver my merchandise? We offer same day delivery on merchandise in stock and purchased by 2:00pm please contact one of our locations for details. Someone over the age of 18 must be home on your scheduled date to accept and sign for the delivery. We highly recommend it be the purchaser. If the merchandise has to be re-delivered, a charge will apply. If I do not want my merchandise delivered, can I pick it up? Many people choose to pick up their furniture. 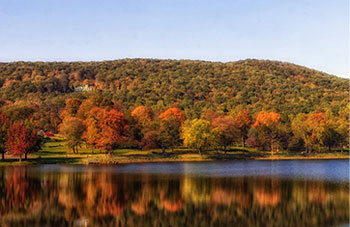 We offer same day pickup at our warehouse which is conveniently located next to our Southington showroom. At the Southington warehouse our hours for pick-up are Monday through Friday, 10am - 8pm, Saturday 10am-6pm and Sunday, 11am - 6pm. A full refund will be issued on an undelivered order cancelled within three (3) days of the sale date. After three (3) days, but before delivery, a cancellation fee of 10% for stock items and 30% for special orders will apply. The balance will be refunded. Floor samples and clearance items are excluded. Yes, extended warranties are available. Ask your sales associate for the details. Can I make my monthly payment at your store? Unfortunately we can’t accept payments in our stores. All payments should be mailed directly to the finance company. 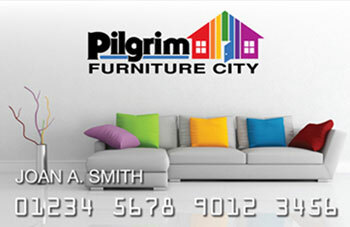 What bank cards does Pilgrim Furniture City accept? 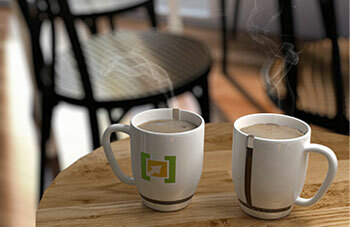 We accept Visa, MasterCard, American Express and Discover and our own Pilgrim Furniture City card. Not currently, but this option will be available soon. Can I make a purchase on the internet? Purchasing online is not currently available. What is the charge for delivering my merchandise? Please call for pricing on out of state deliveries. Yes, we will confirm as soon as your furniture is in stock and again the two days prior to the scheduled delivery. 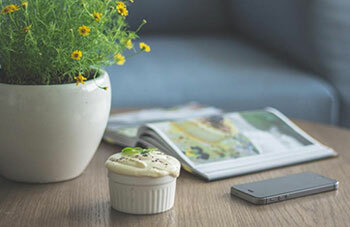 Will Pilgrim Furniture City set up my furniture? We set up and assemble almost all merchandise that we deliver. If you pick up your merchandise, you must assemble it. Yes, they will need the original receipt, a valid picture ID (such as a driver's license) and a vehicle ID. If my furniture needs a replacement part, where can I pick it up? Parts can be picked up at all 4 of our locations. Does Pilgrim Furniture City accept checks? We accept personal, business and certified checks with proper identification.